How do we penetrate the Renaissance home? While we know plenty about the grand palazzi of the ruling classes, more ordinary households cannot be adequately encompassed in any one type of source nor by means of a single approach. Through the study of books, buildings, objects, spaces, images and archives, the private lives of Renaissance Italians can be glimpsed in snatches. This talk presents the results of a 4-year interdisciplinary study, using such fragments and glimpses to build a picture of domestic activities. 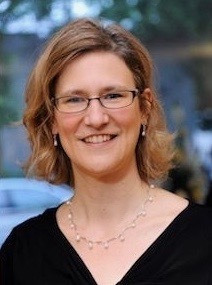 Abigail Brundin is currently co-Chair of the Faculty of Modern and Medieval Languages at the University of Cambridge, a Reader in Early Modern Literature and Culture, and a Fellow of St Catharine’s College. The talk will be followed by a reception in the Forum, just outside the lecture room, to which all are invited.